We have more than 2000 services to offer you in our different branches at very resonable cost with quick support. To know the details about our service details and pricing, you can see our detail price list in just one click. Molecular (PCR) Lab. (HBV-DNA)(HPV-DNA)(HCV-RNA)HCV-RNA Genotype), HLA-B27. 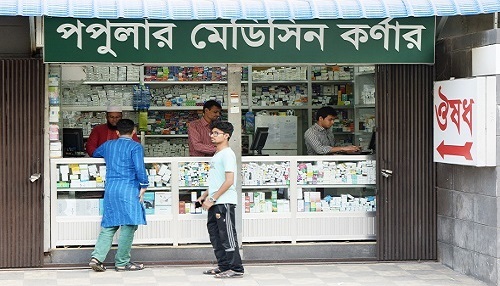 Popular Medicine corner is a well-known retailer of medicine in Bangladesh. 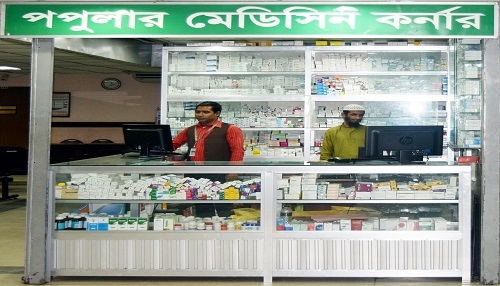 We provide all kinds of life saving medicine, which are available in all branches of Popular Diagnostics Ltd. Our aim is to provide good medicine and best service quality to the patients.